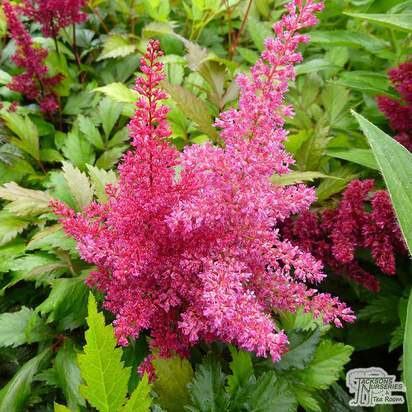 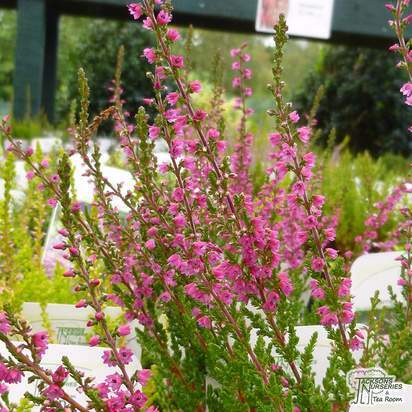 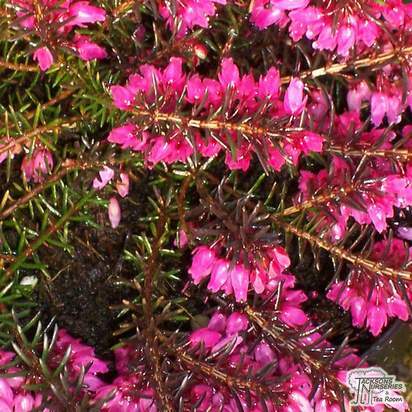 This is an outstanding evergreen variety bearing masses of crimson flowers between August and October. 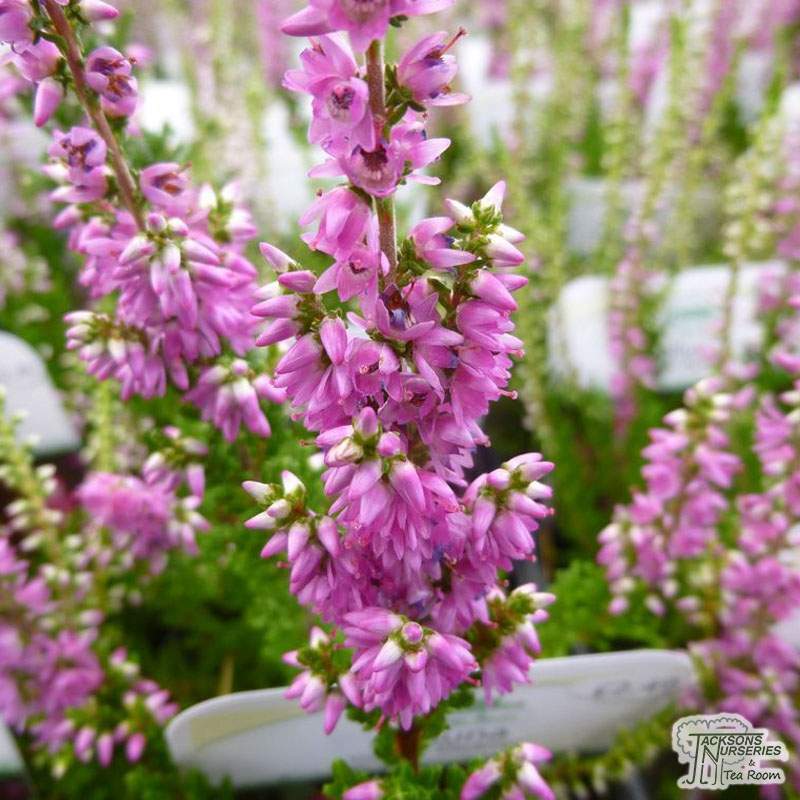 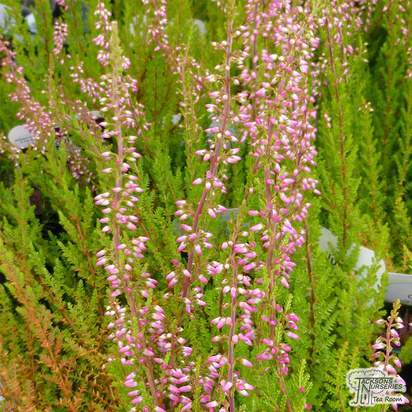 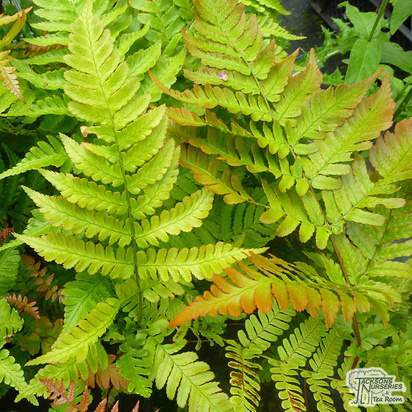 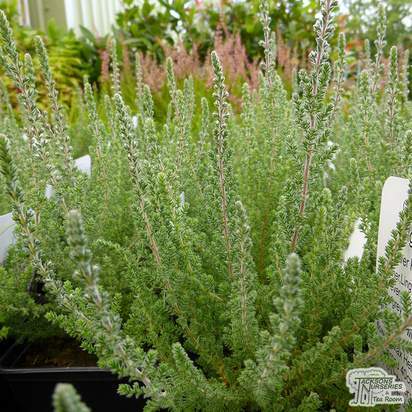 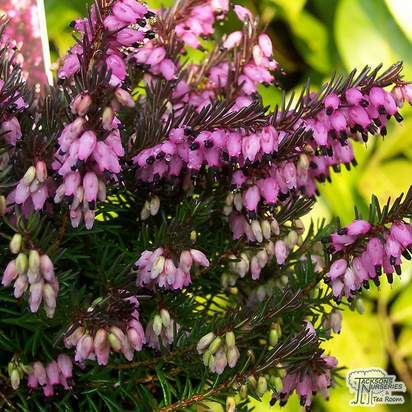 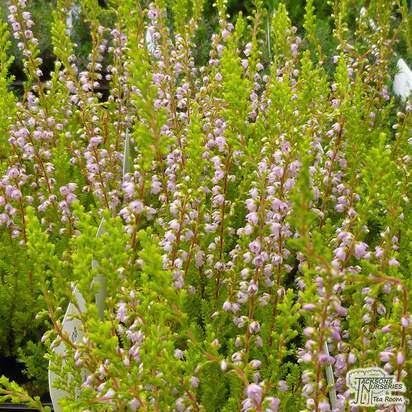 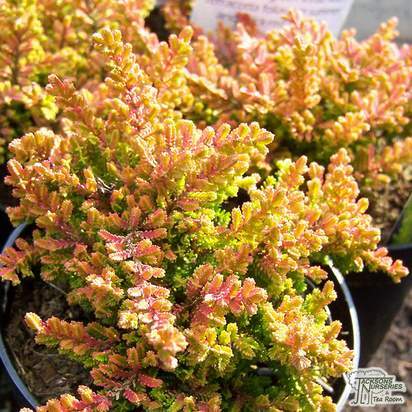 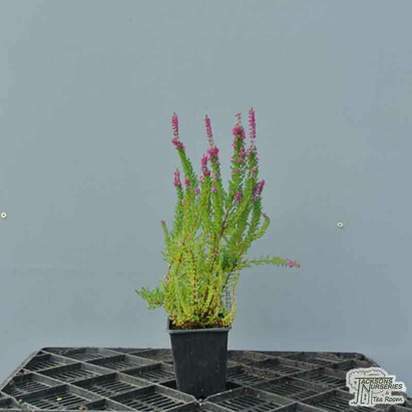 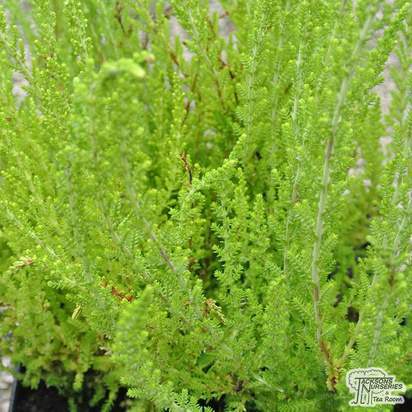 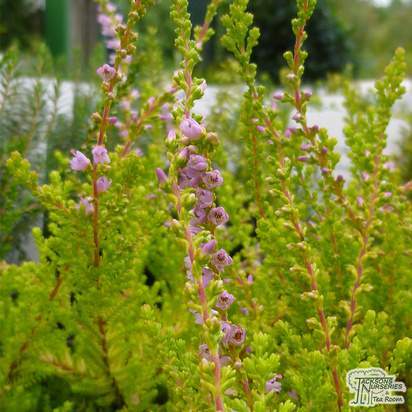 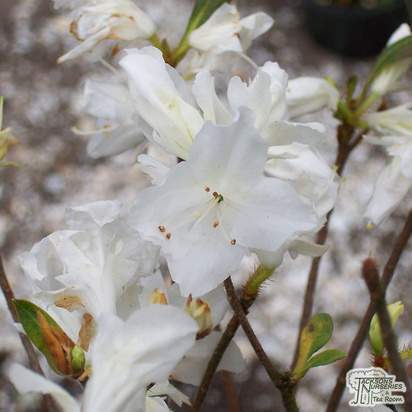 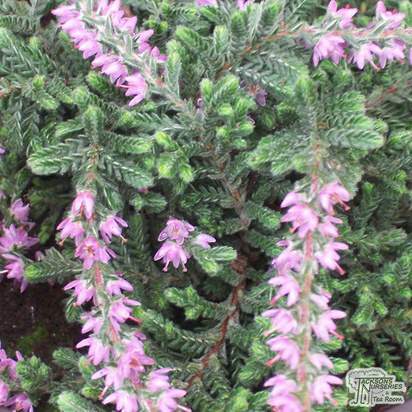 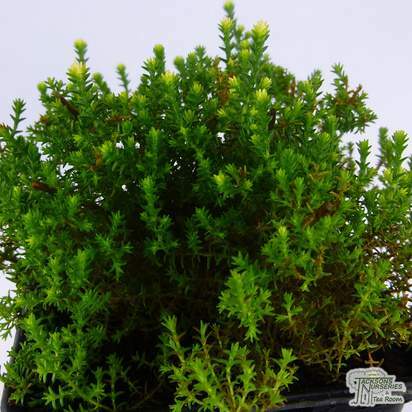 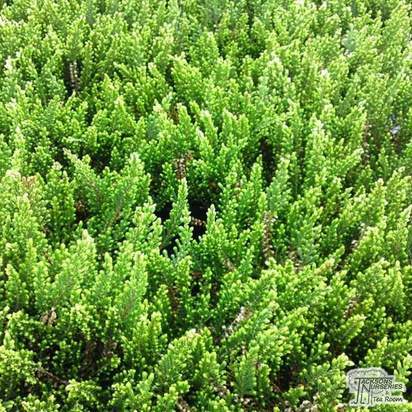 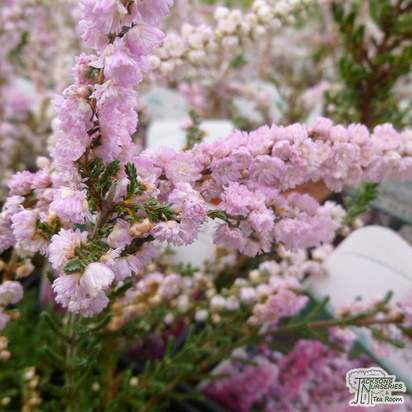 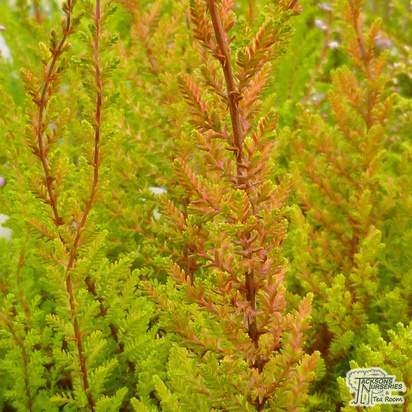 It has a compact, upright growth habit making it ideal for adding a splash of autumn colour to a window box or tub. 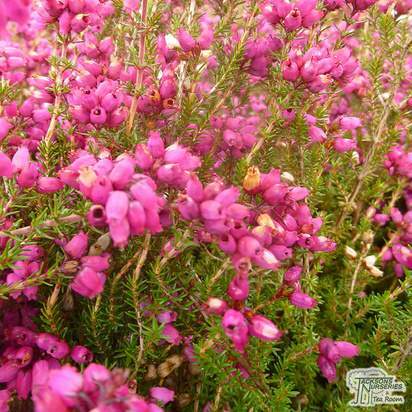 The buds retain their colour when dried making them ideal for flower arranging.